Cheap flights to Italy: Prague-Venice for €16! Another great offer from Wizz Air valid only today is here! 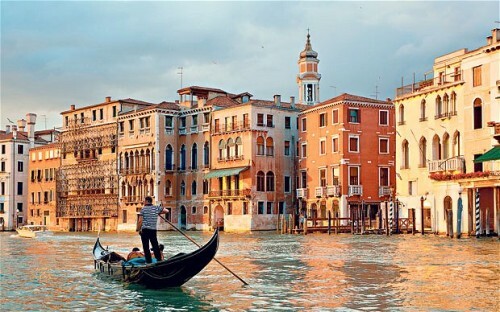 Return flights from Prague to Venice Treviso are available for only €16 / 438 CZK now! This price is valid for members if Wizz Discount Club (€29 per year, €10 discount per flight for you and up to 9 friends) who have 20% discount today travelling with small cabin luggage up to 42cm. It’s worth purchasing the membership if you travel already in couple or more people. « Christmas in Spain: cheap flights Warsaw-Barcelona for €26! !